It's safe to say there is an endless amount of outdoor activities spanning through the Pocono Mountains. As the vacation experts, we've highlighted some of our guest's favorite attractions. Pocono Zip Racer, Skirmish Paintball and Deer Path Riding Stables have been hand-picked for your enjoyment. Now, go! Check zip lining off your bucket list today at Pocono Zip Racer! At Pocono Zip Racer, you and your friends can enjoy two 1,000 foot dual racing zip lines that allow you to soar through the trees at over 30 mph! 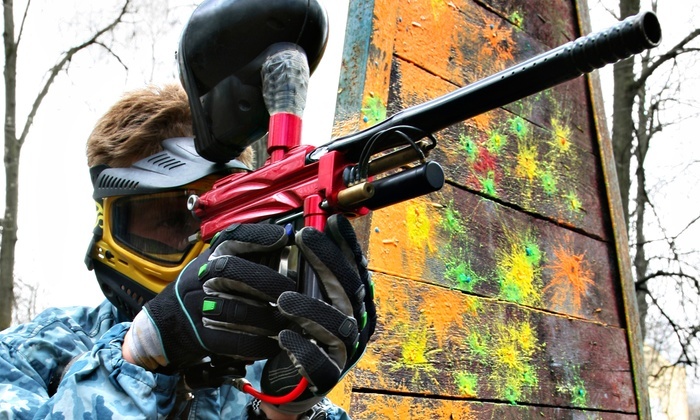 Skirmish Paintball expands over 700+ acres through the Pocono Mountains. Shoot around through open fields, dense woods, creeks, bridges, swamps, forts, castles, cargo containers, speed-ball arenas and even inflatable bunkers! Pony rides, trail rides, birthday parties and more! Deer Path Riding Stable is one of the most popular attractions among our guests. No matter the skill level, Deer Path Riding Stables takes the time to match their houses to the riders based on personality and size.